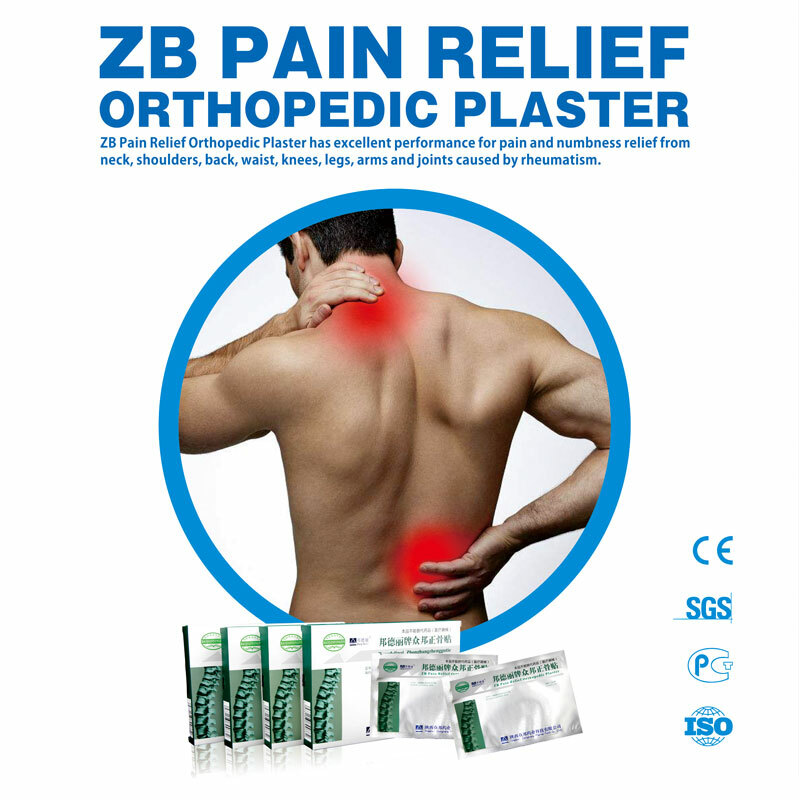 ZB Pain Relief Patch (Plaster) - Shaanxi Jin Gu Town Pharmaceutical Co., Ltd.
[KNOW HOW] What are the obvions symptoms of the..
[IMPORTANT] What are the obvions symptoms of the..
[IMAGE] What are the obvions symptoms of the..
ZB Pain Relief Orthopedic Patch has preventive, healthcare and convalensence functions for pain, swelling, numbness of the joints. It also has effective benefits on aching muscles caused by sports, strains, spasms, wrenches, traumatic injuries, rheumatic pains and aching backs, neuralgia and so on. 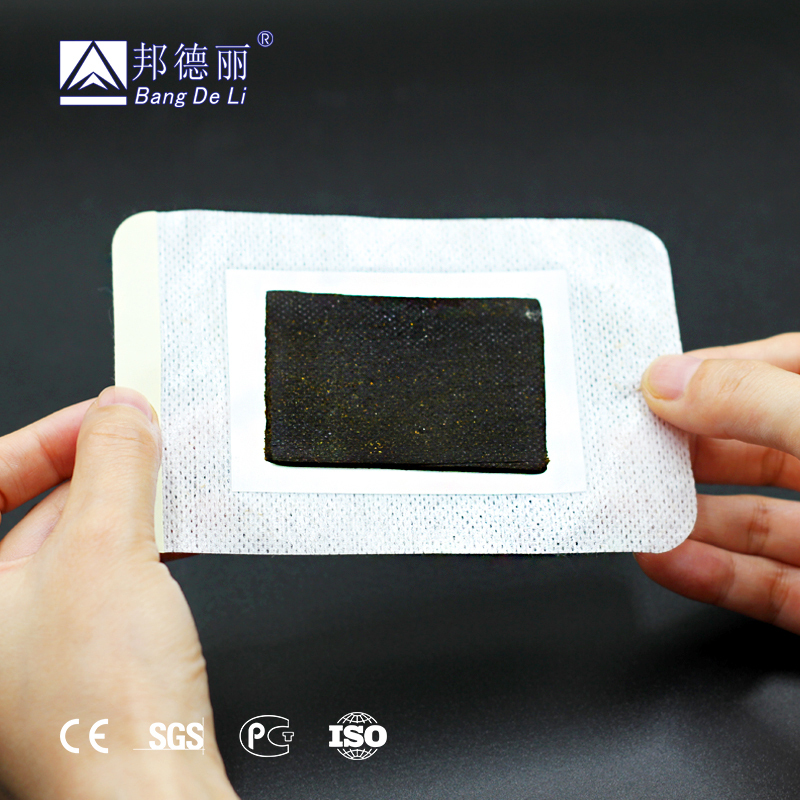 Analgesic and anti-inflammatory effect of the Knee pain relief patch is provided by the effect of closed entry. The use of Knee Pain Relief Patch does not cause any reactions on the part of organs and systems. Our products are sold 30 million per year and are well known in more than 20 countries around the world. These are just a few patients who use our products to ease their pain. It is suitable for all sub-healthy people, such as pain and waist pain caused by rheumatism, soft tissue injury, sciatica, upper and lower limb pain, numbness, scapulohumeral periarthritis , cervical vertebra, lumbar discomfort, joint flexion and extension inconvenience, bone pain caused by excessive exercise. Please insist on using Pain Relief Plaster and Pay attention to care bone daily. The drug is absorbed through the skin mucosa, and the storage is continuously delivered effect of the drug to the body. It is Green natural therapy. The product are manufactured by 100% natural herbs, no any chemical additive. Relieving the pain of muscles and joint due to Rheumatism, Lumbago, Backache, Sciatica, Arthralgia, Stiff Shoulder, Contusions, Sprains, Swelling, Muscular Pain , Osteoproliferation and Chronic Arthritis. Wipe the skin off the corresponding area with warm water or alcohol cotton before apply. 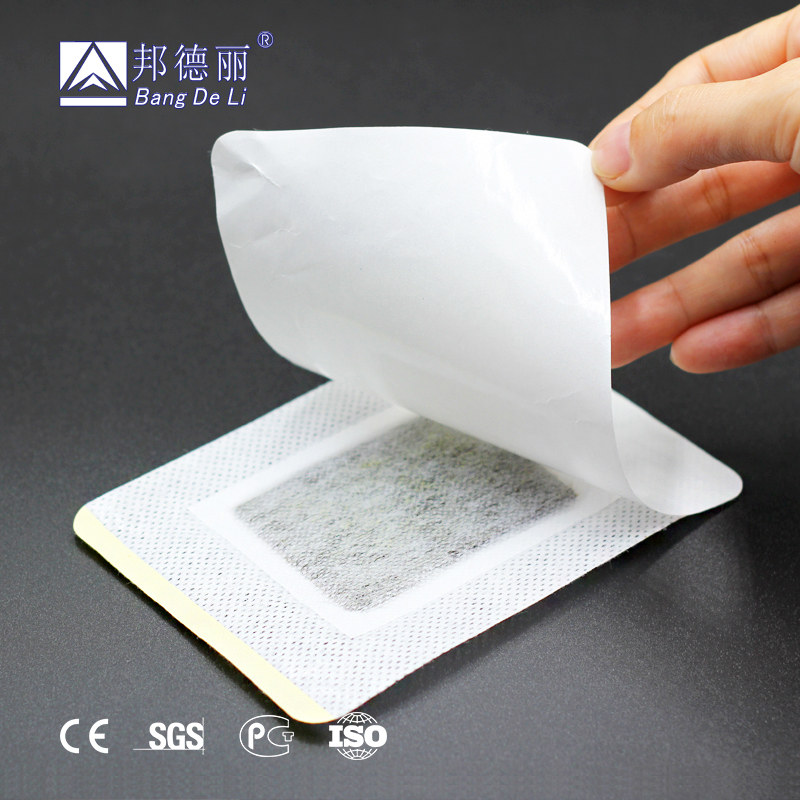 For heavy body hair, please Shaving the topical area first, clean the affected area, bend the patch and remove the film to expose the adhesive side. Apply the adhesive side directly on the skin in the affected area. Apply the more than one patch on the effected area, if effected area is bigger, the patch can last 2 days. The second one may be applied 3-5 hours after the removing the first one. A course consists of 10 patches. Note: when you taking a bath or shower, you can remove the plaster first, after drying the skin, Apply the second one again. 1.DO NOT use on allergic patients. 2. DO NOT use on open wound. 3. DO NOT have any spicy food during use. 4. DO NOT drink any alcohol during use. 5. Use immediately after opened.Broken pads are forbidden to use. Note: Some people have the rash during use, why does the rush appear? Because there is glue on the plaster, it maybe appear rash who are particularly sensitive to skin, but it doesn’t not harm the body. If itchy, can be slightly scratched or out of use for two days. Our products were born in 1899 and we sell 30 million units a year on the world market. Now, we are looking for excellent partners, you can choose to be your country’s small retailers, city agents, large distributors. We look forward to cooperating with you. If you want to cooperate with us, please leave a message and we will reply to you within 12 hours. Start by buying small batches of samples. to test the market. We know that it is not easy to run the business from the beginning, So you can buy some samples and test our products on the market. then you can organize a proper price level for your market. If the first trial can be salable, then you can get a mass purchase from us at a competitive price. Our company owns its own plantation. In order to ensure the safety of raw materials, we use the latest technology to protect plants, and only provide you with the best product raw materials.In the processing stage of products, we use Automatic Manufacturing Machine imported from Germany and Crusher. At the same time, we have a professional service team, 24 hours a day to help you learn more about our products.